Spanish food & drink? We’ve got it covered ! We collaborate with restaurants, caterers, ham carvers and famous Spanish chefs – to create tempting menus from all over Spain. Top class flamenco dancers, singers and musicians provide our music and entertainment, to give you that unique Spanish experience. 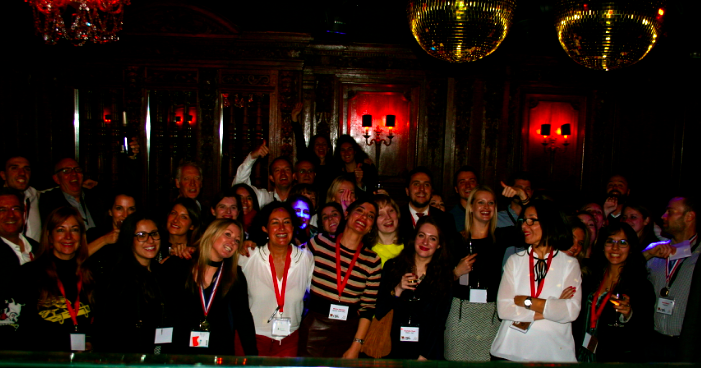 We have plenty of novel ideas to turn your company party, conference dinner, presentation campaign or team building session into a Spanish event that your team will remember for years to come. Our bespoke events can be catered to suit your needs and your budget! 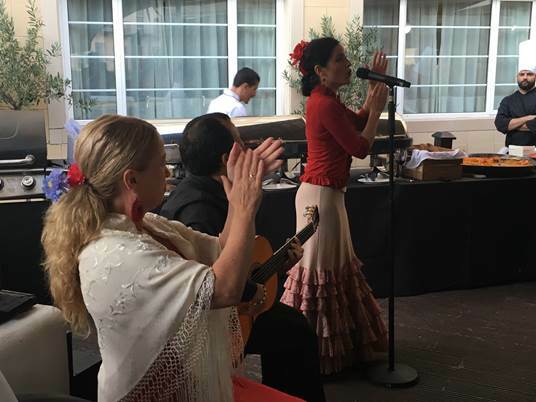 Entertainment: flamenco, salsa, tango, samba and belly dancers, singers and musicians. Cuisine: Outstanding Spanish Chefs as seen on BBC, Spanish caterers and high profile Spanish restaurants. Other services: Ham Carver, Venenciador ( wine pourer) and gifts to delight your guests with these Spanish traditions. 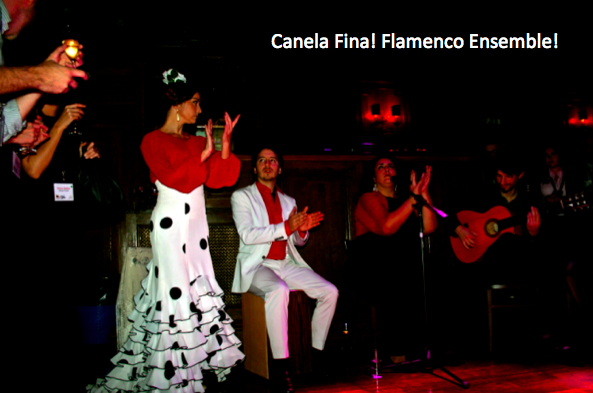 We offer several ensembles from flamenco, to salsa or tango. Ask for further details!